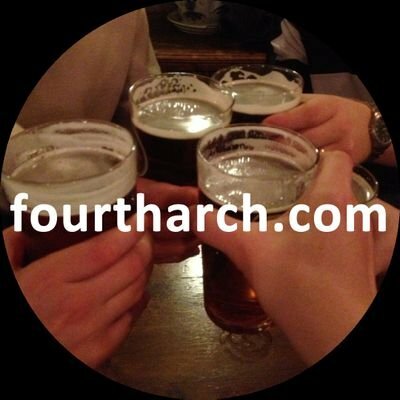 And so that means that in 2017 we were off to God’s Own Country and to Masham, the feature pub is The Black Sheep, which is the pub attached to Black Sheep Brewery. 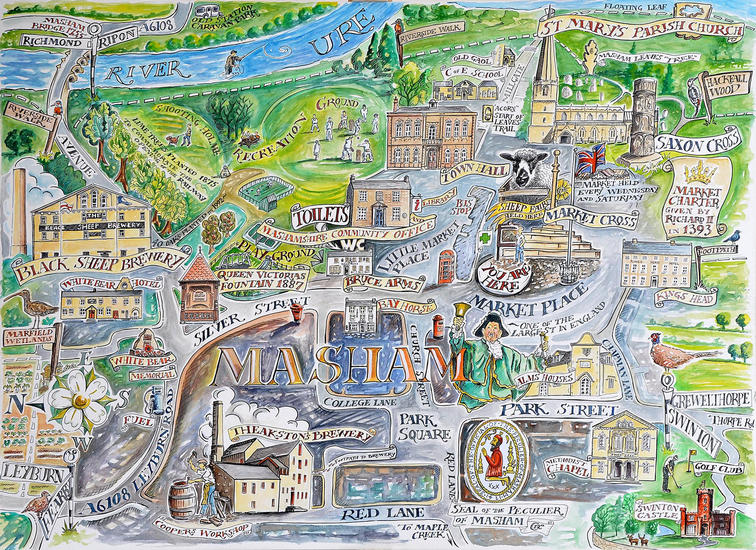 Masham is a market town in the Wensleydale area of North Yorkshire, but more importantly for us, it has seven pubs and two breweries all within walking distance of each other. We also took in two brewery tours on the Saturday! Black Sheep Ale and Theakston’s are pretty well travelled- Old Peculiar is probably one of the more famous names in British beer and the tale of the breweries is well told but worth repeating. 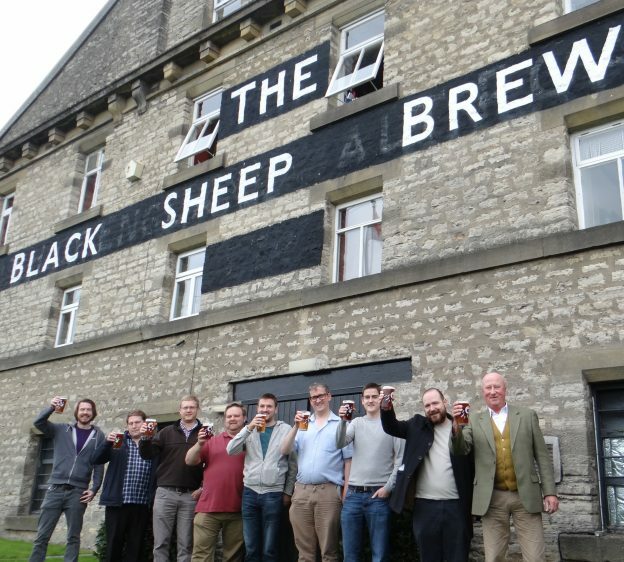 Black Sheep Brewery was formed in 1992 after the Scottish and Newcastle Breweries took over Theakstons Brewery and Paul Theakston struck out alone.